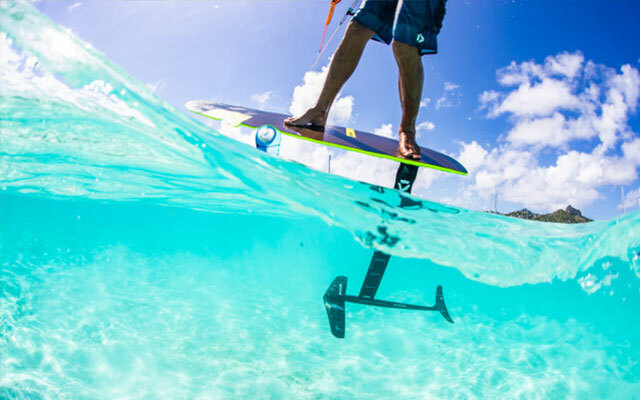 If you’re off the water over winter Indo boards are an excellent way to maintain your co-ordination, board skills, core strength, balance, reactions! 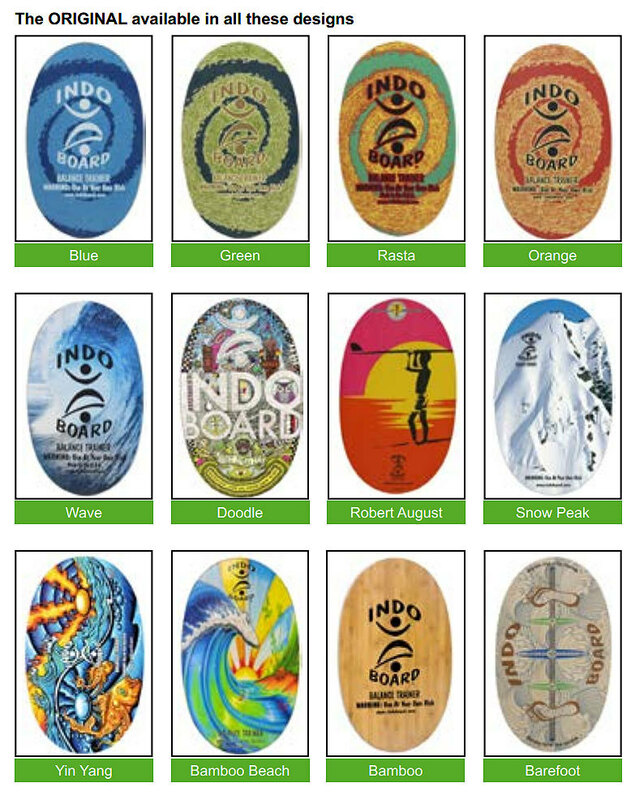 Categories: Gift Ideas, Indo Boards Brands: Indo Board. 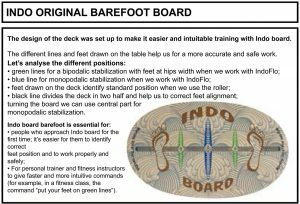 If you’re off the water over winter Indo boards are an excellent way to maintain your co-ordination, board skills, core strength, balance, reactions! 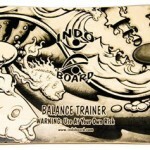 Indo boarding is also ideal to assist active recovery from injury & illness. 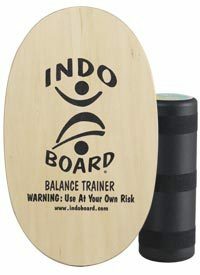 Many gyms & fittness studios are starting to offer classes & instruction in the fitness aspects of balance board training. 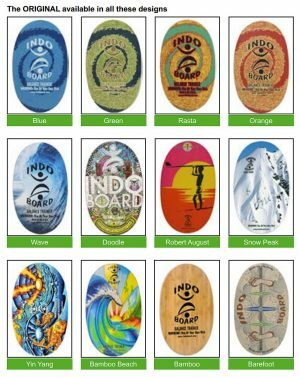 If you do any sort of board sports there is an Indo Board to suit you. Choose from the natural wood or bamboo finish, or a range of graphic styles or photo prints. 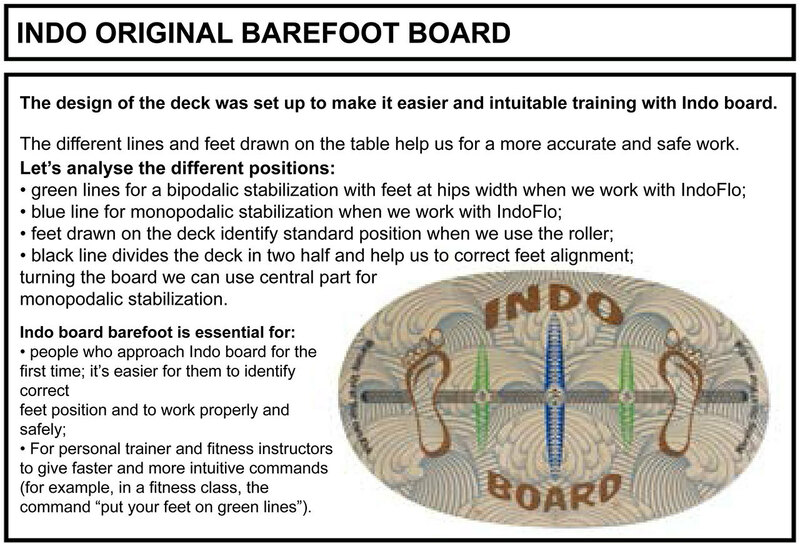 There are several new updates to the graphics for 2015, including the new ‘Barefoot’ graphic with foot placement guides for certain IndoFlo cushion excercises. 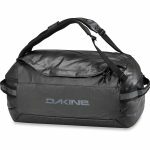 try ollies, bomb drops, shuvits and big spins. 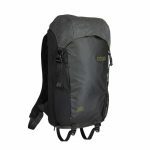 This Indo Board is available in various colours as displayed in the product images please enquire for further details.